​Let’s be honest, the cost of car insurance can seem rather excessive at the best of times but some straightforward research can certainly help you save money on car insurance. 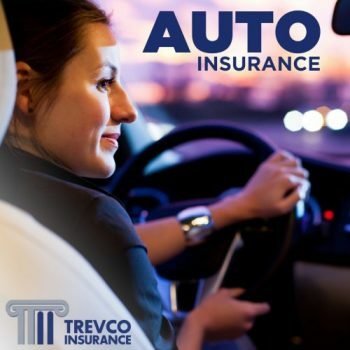 It’s true, many factors can result in higher costs but certain steps can also appease the insurer and significantly reduce your auto insurance premium. But what does this mean for you and how can you actually save money on car insurance? Well, it means that you should think carefully about the type of car you want to insure. You see, the model of your car can greatly impact the cost of a car insurance premium in Texas. As a rule, safe and median-priced vehicles tend to result in affordable rates while flashy, expensive cars are likely to incur a much higher premium in Texas. That being said, this is merely one of many factors which can impact the overall cost. Texas car insurance companies are mostly concerned with two things – the probability of claims and the credit history of every applicant. Although this point is widely accepted, recent studies have also shown that your credit score is taken into account when calculating your car insurance premium. Firstly, you need to ensure that you never miss any payments in terms of utility bills, loans, and other regular expenses. What’s more, you should also reduce the amount of debt and consider using credit cards to illustrate your reliability when it comes to paying them off. As you know, every insurance company has a unique algorithm and different policies which help calculate the premiums for car insurance. For this reason, it’s important to shop around and compare rates between at least three or more insurance companies. 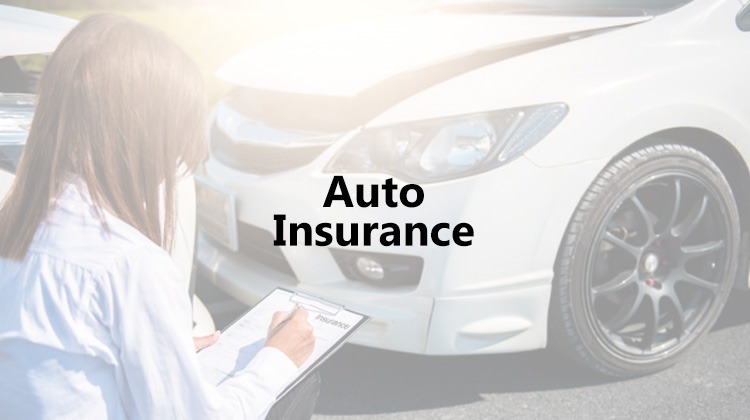 In fact, if you already have auto insurance, this process can provide instant savings and an opportunity to avail of an improved auto insurance policy. ​With over 30 different insurance companies we do all the shopping for you. Do you need a re-quote, we can help. ​At the same time, try to remember that the objective is not to find the “cheapest option” but rather to identify the best value car insurance at the most affordable rate. With this in mind, the company must be fully registered, reputable and compliant with all legislation within the industry in Texas. ​Did you know that the less you claim, the less premium you will pay in Texas? Now, this seems like a fairly obvious point but most people are unfamiliar with the extent of savings that can be made through a ‘no-claim discount’. In other words, you can save more than 50% on your auto insurance premium by avoiding claims and demonstrating your ability to drive safely. Needless to say, it ‘pays’ to drive safely in Texas and car insurance companies will often take related safety certificates into account when calculating your premium. You can usually save money on car and home insurance by increasing deductible on your policy. In case you might be asking yourself, why would I want to increase my deductible? For example, if you jump your deductible from $250 to $500 or even $1,000 your premium will decrease as a result because the insurance company will know you are transferring more risk onto yourself as a result. With this in mind, you might receive less money in the event of a claim but increasing the deductible is most often a good way to save money on auto insurance over the long term. Now, that’s not to say increasing your deductible is a good idea but rather that this option will often make sense for safe drivers who are less likely to make any future claims. 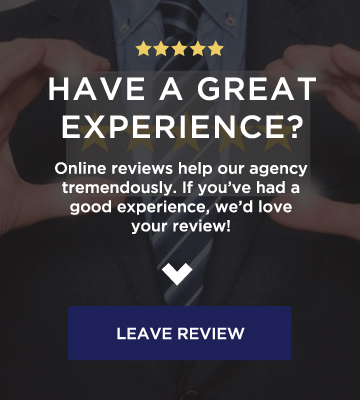 ​When searching for the best policy in Texas, it’s essential to ask the right questions and inquiring about car insurance discounts is one of the most important. After all, the most reputable companies will offer such discounts based on student rates, driving history and various safety certificates in Texas. 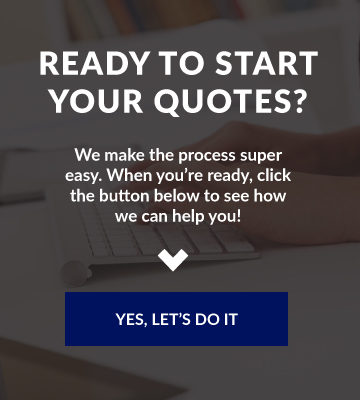 In fact, this is often a good way to choose between quotations as full transparency is critical and the trademark of any reputable car insurance company. As you know, auto insurance is mandatory in Texas, but then also a sensible financial decision. After all, accidents are never expected, yet they certainly happen and the cost of car repair is always especially high. At the same time, every insurance company has different rates and the objective is not to find the cheapest option but rather the most suitable policy for your circumstances. 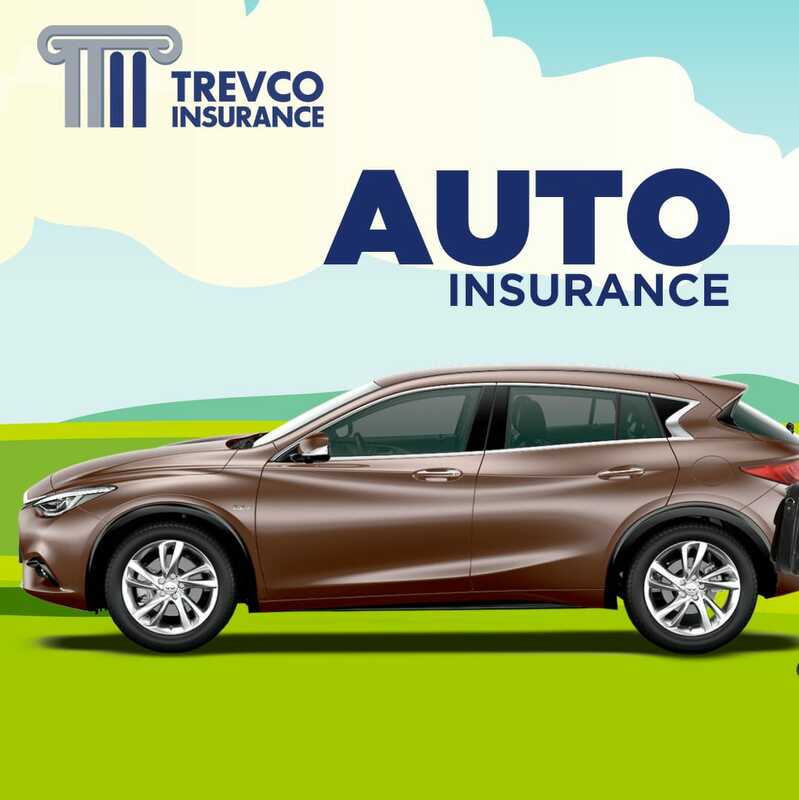 Either way, the above steps can help you save money on car insurance and significantly reduce your car insurance premium for the upcoming year.